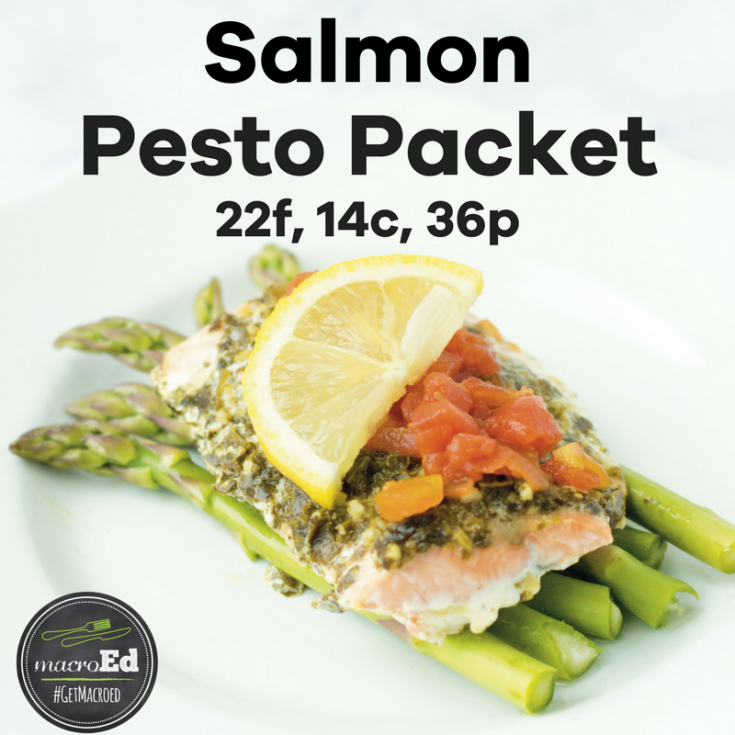 Salmon, green beans, and tomatoes come together to create a complete, amazing meal prepped all at once inside a foil packet. 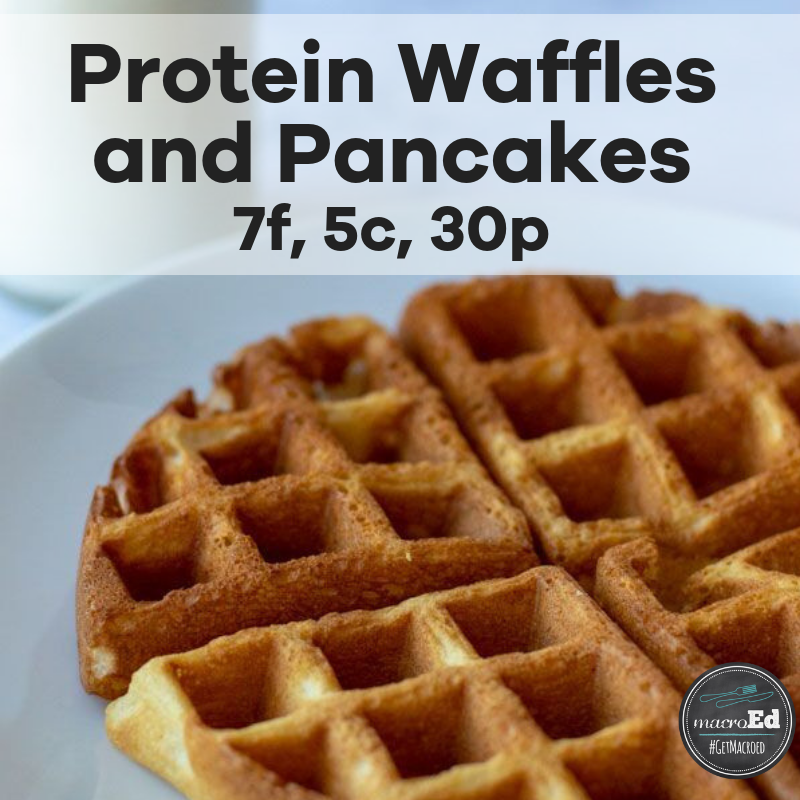 Prep and cleanup are a cinch, and the taste is perfect. 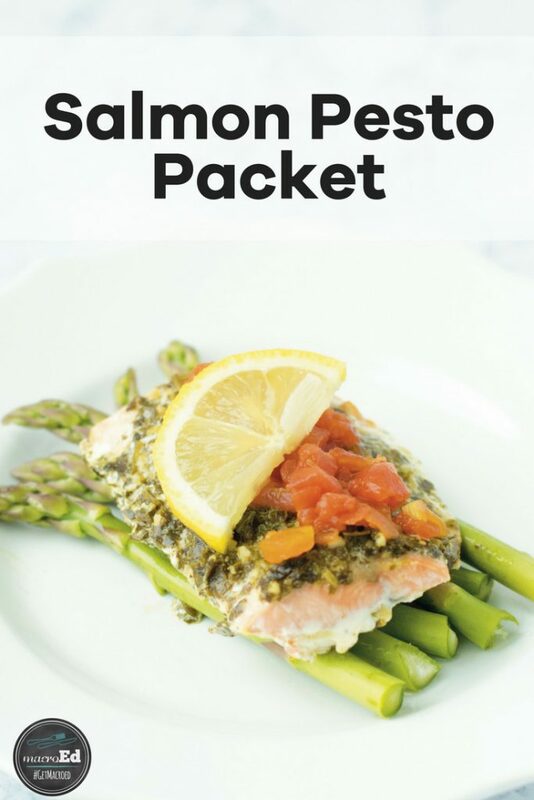 Put these Pesto Salmon Packets on your list for your next busy night. I’m 100% sure we never got the packet back that we created, but we all got somebody’s and enjoyed dinner that we had made. 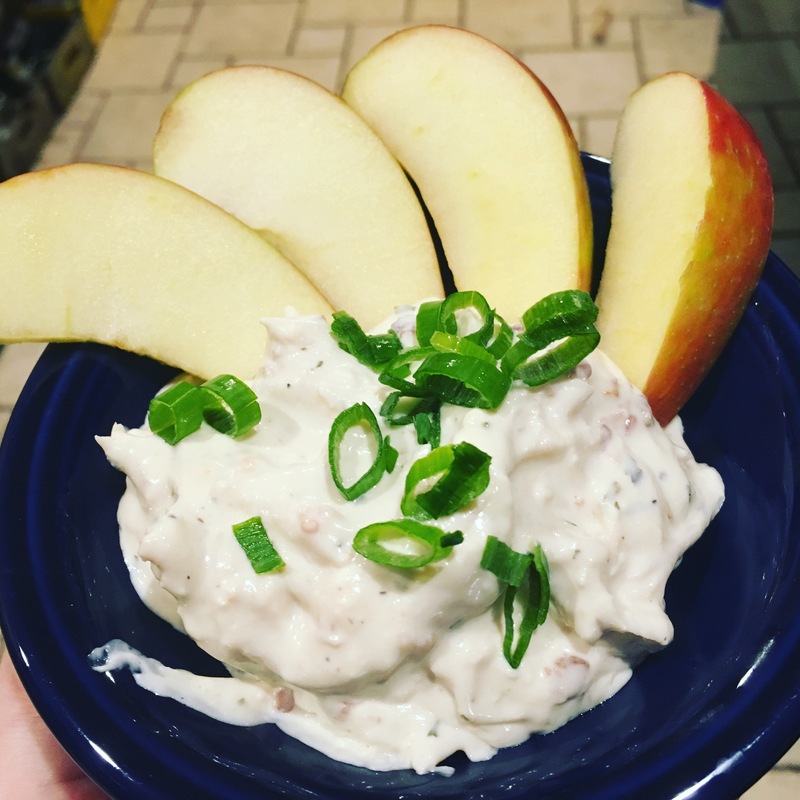 Not helping much with the cooking at home, this was a big deal. I could COOK! 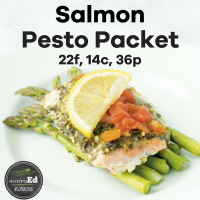 You can make these in the oven as written, throw them on the grill, or make them during your next camping trip*. Whichever way you decide to go, I know you’re going to be a fan. beans 3 minutes, then carefully drain. to seal (don't wrap too tightly you want the heat to be able to circulate well). (cook time will vary depending on thickness of salmon and desired degree of doneness). 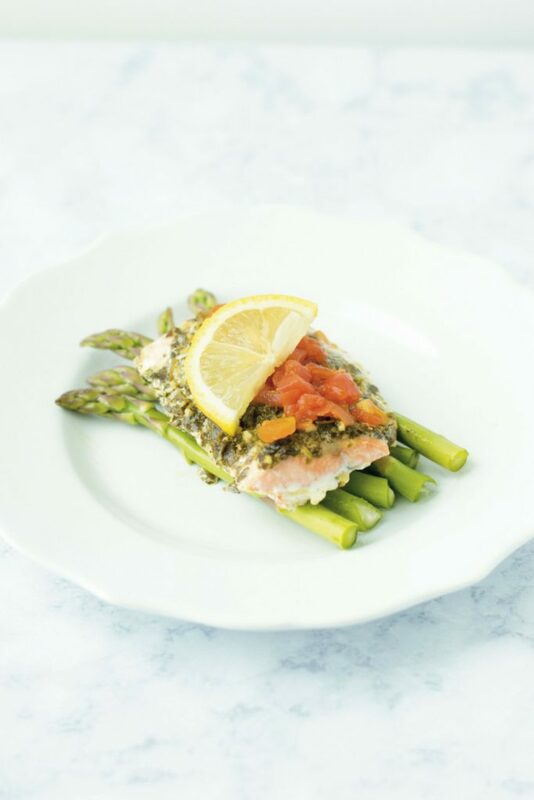 Vegetarian: This is a GREAT method of cooking veggies, so add extra veggies, remove the salmon, and keep the directions the same. Gluten Free: Check the label on the pesto you purchase. If you can find GF pesto (most should be) then you're golden. *If you want to skip boiling the green beans, just throw them in a foil packet (all together) and cook for 5 mins. Remove from heat and then follow directions as written. 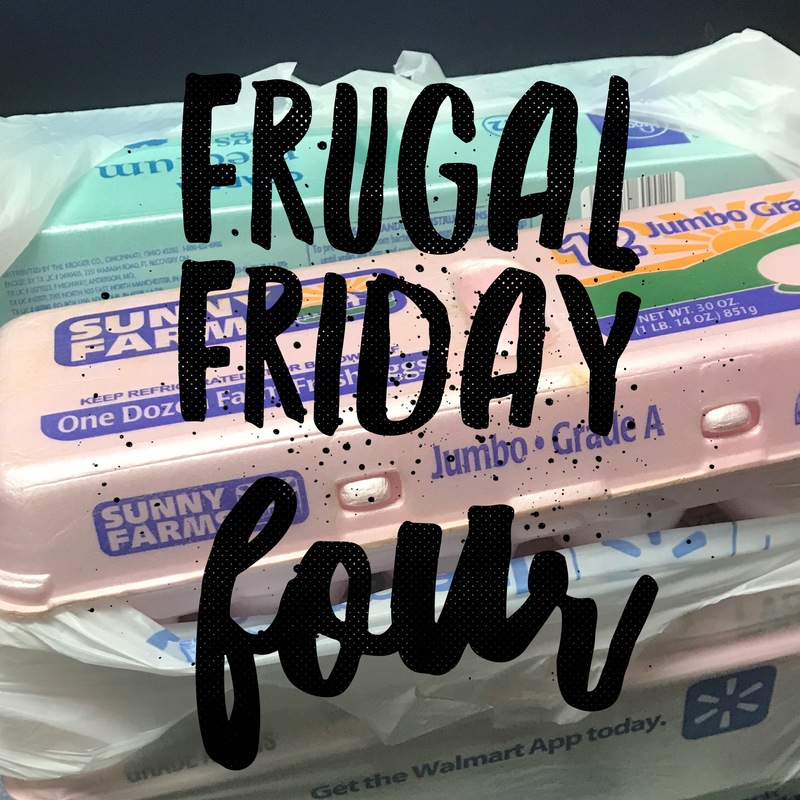 Frugal Friday Four: When To Forget Frugality!